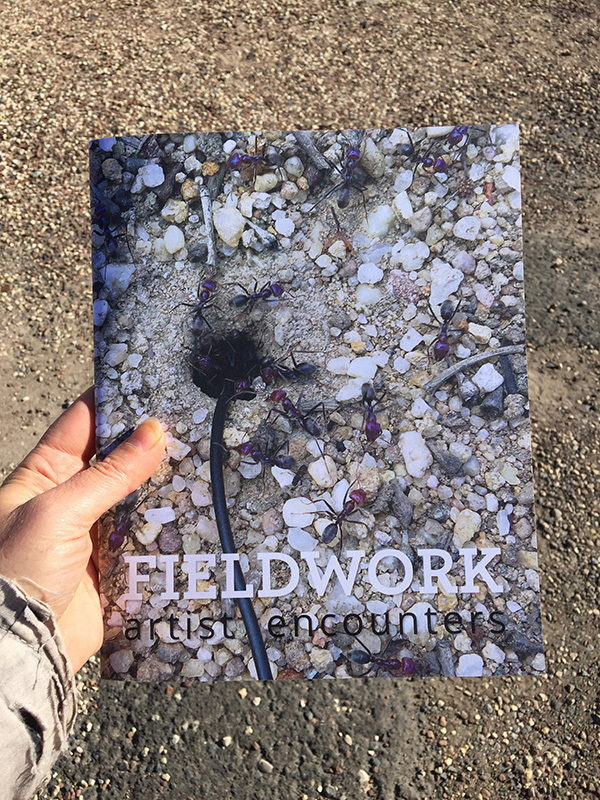 FIELDWORK: artist encounters is an exhibition project that creates spatial, conceptual, sonic and material conversations between recent works of a collection of artists with decades-long practice trajectories involving, in various ways, work in the field or of the field. The exhibition was curated by Gary Warner and showed at Sydney College of the Arts Galleries, University of Sydney, 7-30 July 2016. 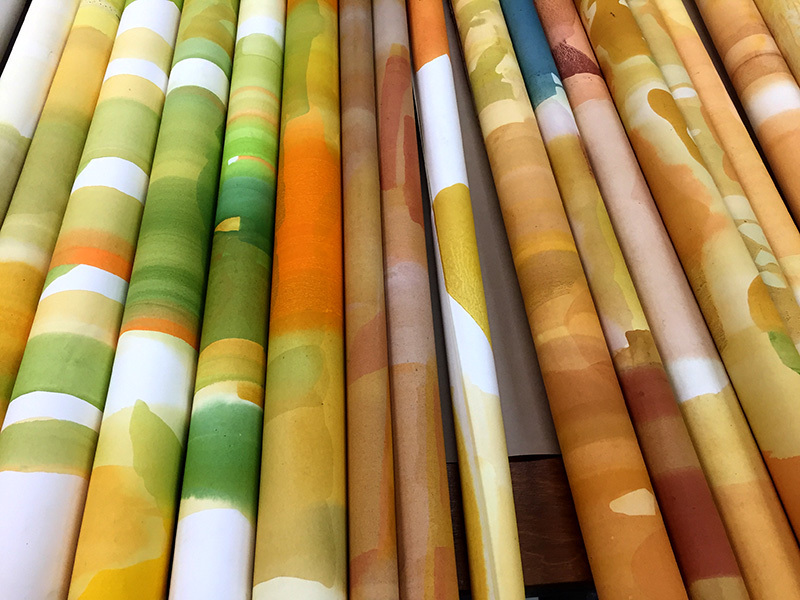 A 48-page saddle-stitched colour publication accompanies the exhibition. A setting in which agents and their social positions are located, that is, any historical, non-homogeneous social-spatial arena in which people manoeuvre and struggle in pursuit of desirable resources. The position of each agent in the field is a result of interaction between the specific rules of the field, the agent’s habitus (their intrinsic, lasting, acquired schemes of perception, thought and action) and the agent’s capital (social, economic and cultural). Fields interact with each other, and are hierarchical – most eventually becoming subordinate to the larger field of power and class relations.